that uses the most productive equipment and best deicing products. 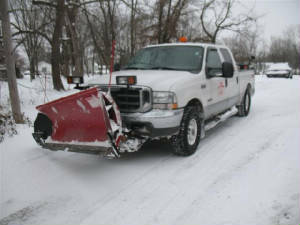 We currently provide commercial and residential snow and ice management services in the Metro East areas. Most of our customers have been with us for more than 10+ years. Why? Because of dependability, quality of service, and fair pricing. 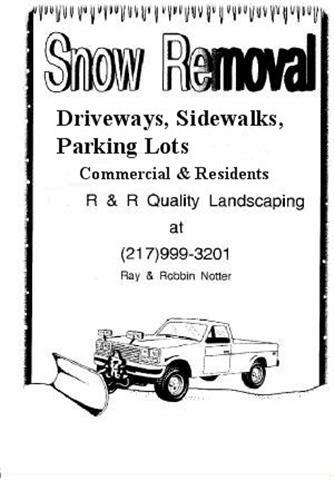 R & R Quality Landscaping has been snow plowing and de-icing since the year of 1999. Since then we have learned a tremendous amount about the snow industry. 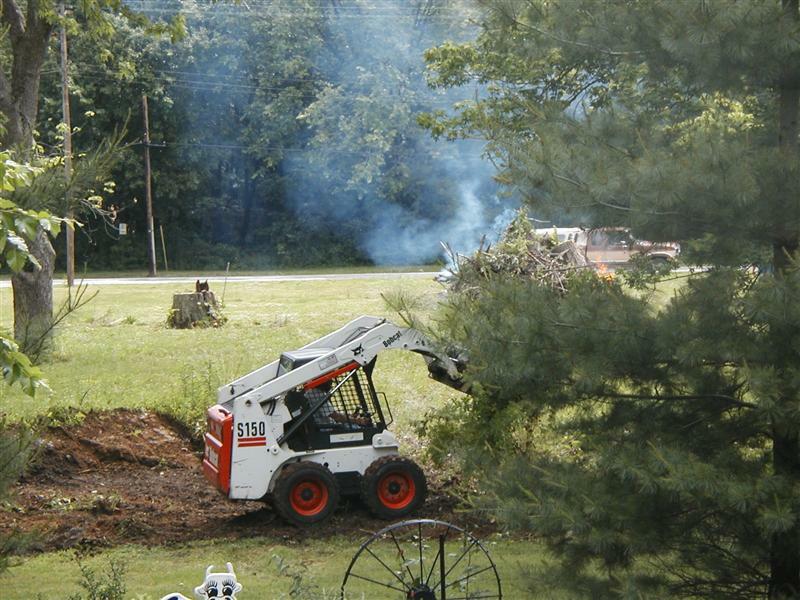 R & R Quality Landscaping has been a pioneer in our area in regards to de-icing services. we make our customers businesses safer for them and their customers. 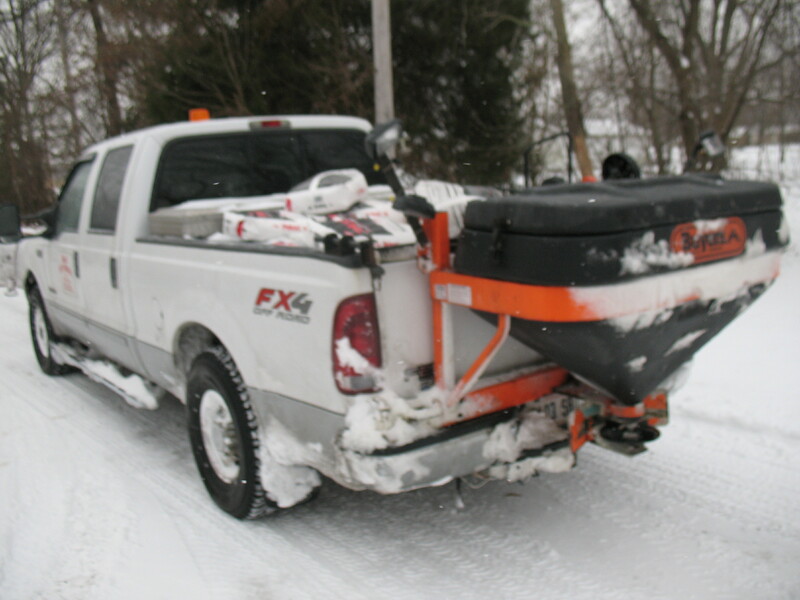 Snow plowing is not just a job it is our passion. assuring they receive the best services possible. When you contract R & R Quality Landscaping for your snow and ice management needs you will be guaranteed the best services possible at a fair price.